Used Peugeot 508 Review - 2011-present | What Car? 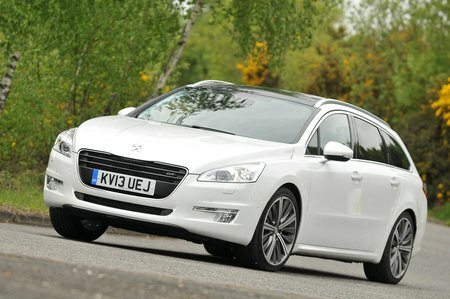 What's the used Peugeot 508 estate like? The increase in popularity of SUVs, with their raised ride heights, chunky looks and practical load areas, has put the traditional family estate under siege. So, how do the makers of these compete? By sculpting them to look less like boxes on wheels and make them more stylish, as evidenced by the Peugeot 508 SW. The rear of the 508 SW tapers down significantly, which is much more elegant than the rather acute angles of past estates. This does limit the boot's overall load-carrying capacity, though – a wardrobe won’t really fit. But unless you run a removals firm, that probably won't be too much of an issue on a day-to-day basis. The 508 SW's driving experience is markedly better than that of its predecessor, the 407 SW, although it needs to be because the market has moved on considerably since that car was new. It isn’t quite as aloof to drive as the Volkswagen Passat Estate, but it can’t quite match the Ford Mondeo Estate or the BMW 3 Series Touring for overall involvement. However, its turn-in on the way into a corner is quite sharp and its body movements are kept nicely in check. Unfortunately, though, the 508 SW tends to shudder over small surface imperfections and its ride is quite firm around town, whereas its rivals manage to soak up all but the worst of imperfections. There are petrol and diesel models to choose from, and even a diesel-electric hybrid version. We don't recommend the latter, though, because it has an automated manual gearbox, which isn’t as good as a traditional automatic, and despite the electric assistance, running costs aren’t significantly better than the normal diesel's. Aside from the hybrid, fuel economy for the rest of the range is very good, meeting or exceeding the figures of rivals. Road tax costs are also low, which is good news if you're watching the pennies. 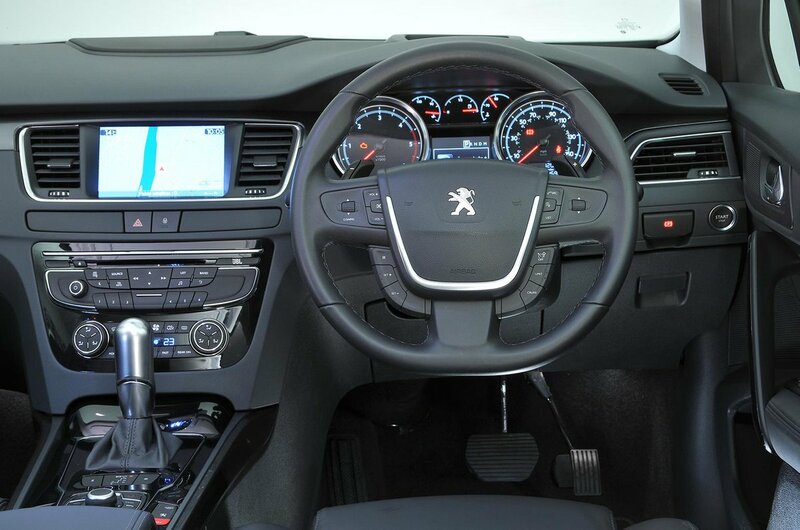 Read on for the full used review of the Peugeot 508 SW.